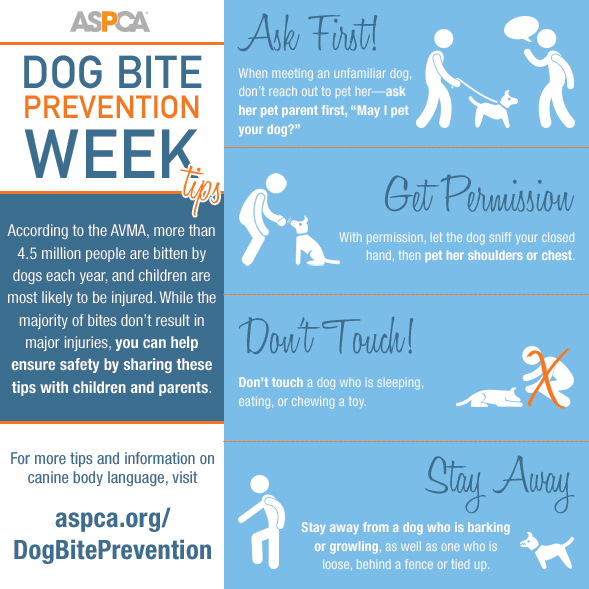 It is Dog Bite Prevention Week! Did you know that the Hancock County Health Department investigates animal bites? Dogs and other animals can carry rabies. It is important to know how to prevent dog bites and other animal bites. Also, be sure that your animals are vaccinated! It’s the law!